Looking into become a fire fighter? 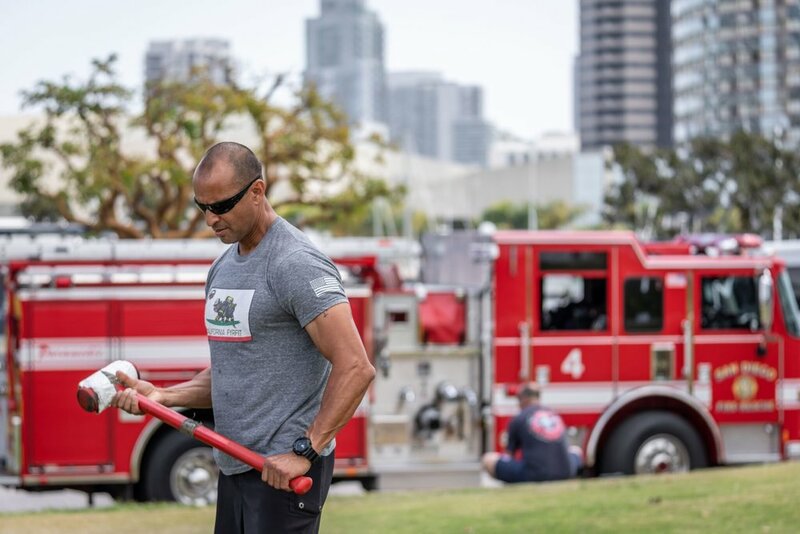 Train with us and we will help you become fire fighter fit. Or we can help you train like a fire fighter and gain that fire fighter experience. Training starts by determining your limits. We push past those to build the new you. We want to make sure we're providing the value that you need.